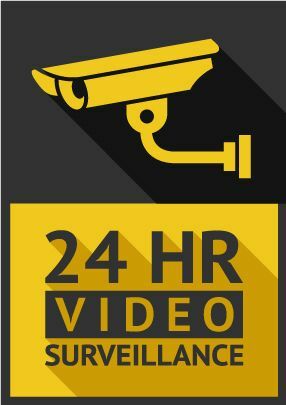 Aman Video Security And Network offers customized business security surveillance systems throughout the Greater Toronto Area. We specialize in customized audio systems. We offer free estimates, a 1 year warranty on all of our products and services and 24 hour emergency service. A video surveillance system can provide you with a line of defence and peace of mind. 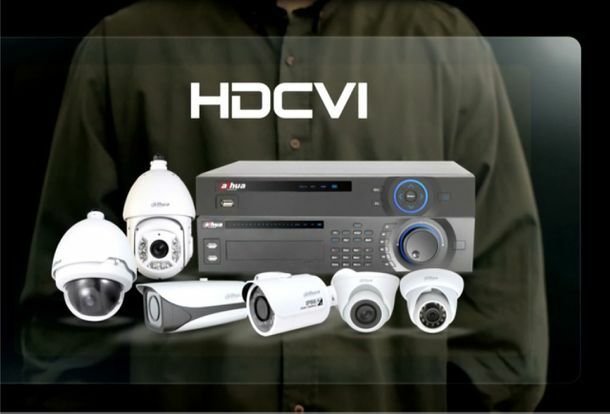 At Aman Video Security And Network, our customized security cameras can offer the level of security you are looking for at an affordable price. We would love for you to call in with any questions or to set up a consultation. We are authorized dealers of Sony®, EverFocus, SAMSUNG, WatchNET®, Speco Technologies®, Toshiba, Panasonic, Dahua, GeoVision, Hikvision, Bosch, Aiphone and FLIR products. If you own a business, the protection of your assets and livelihood can be very important. Do not make the mistake of not thinking about security, because the consequences are great. Being proactive can be your best defence, and we, at Aman Video Security And Network, can help you protect your co-workers, your personal belongings and yourself.